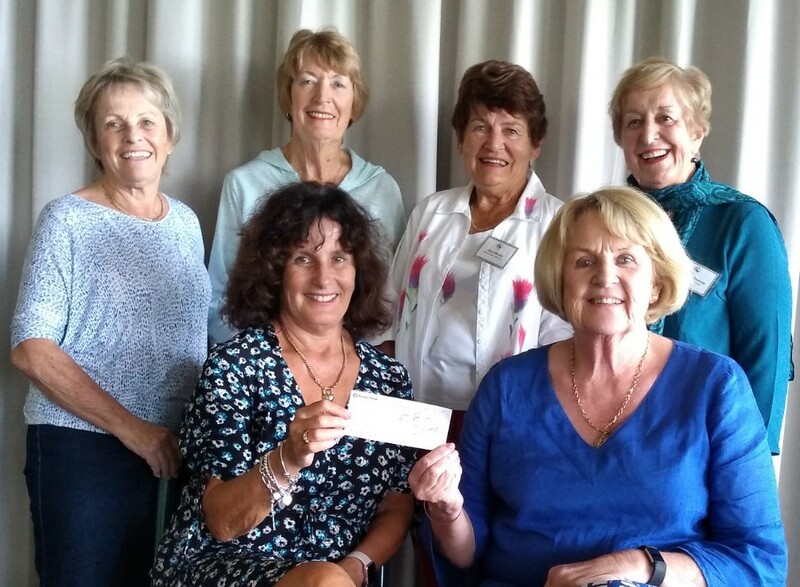 Barrenjoey Week of Golf presented a cheque of $7,961.00 to Manly Warringah Women’s Resource Centre representatives – Lesley and Trish – at the final 2019 committee meeting for this tournament. 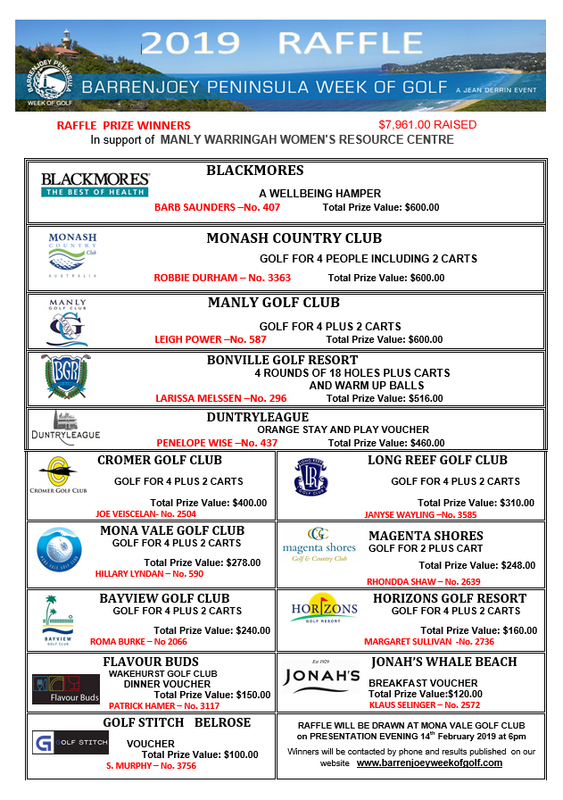 The money was raised with the sale of raffle tickets and a generous donation of $500 from Bendigo Bank. Lesley and Trish were so thrilled to receive such a large donation, and said it would help the Centre enormously to support women and families in need.